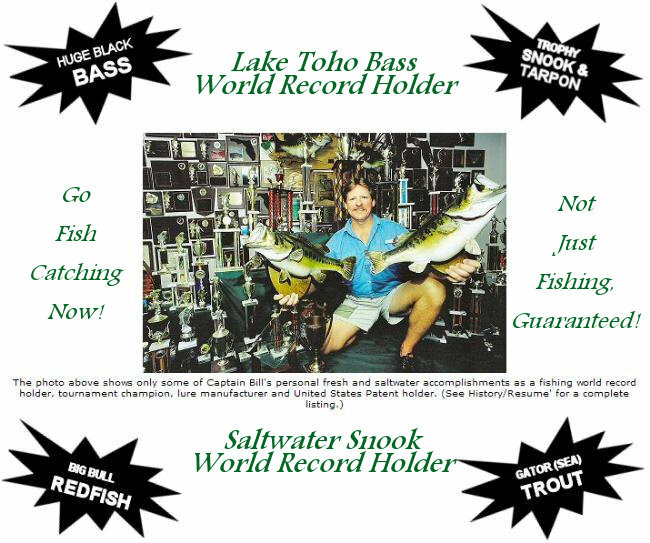 Lake Toho Tackle Company, Inc.
Once again, Orlando, Kissimmee, International Drive, Davenport, Clermont, Champion’s Gate, Sanford, Poinciana, Winter Haven, Windermere, Winter Park, Lakeland & St. Cloud, we appreciate your fishing guide business. 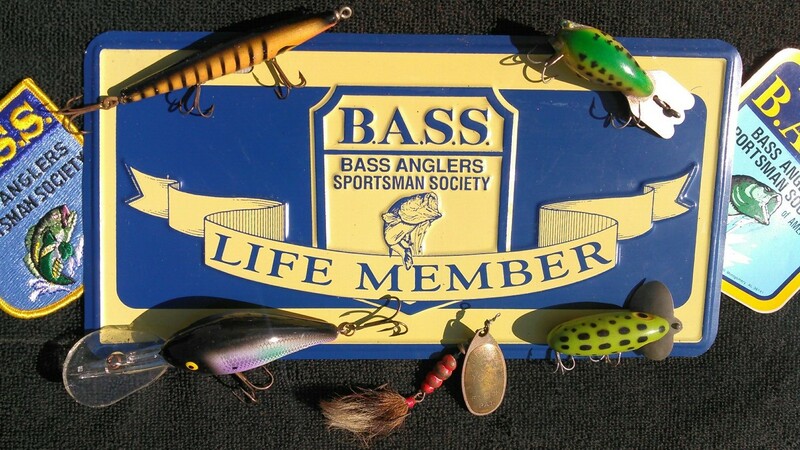 Sincerely, Bass Fishing Guide Service Book with me! Fish with me!